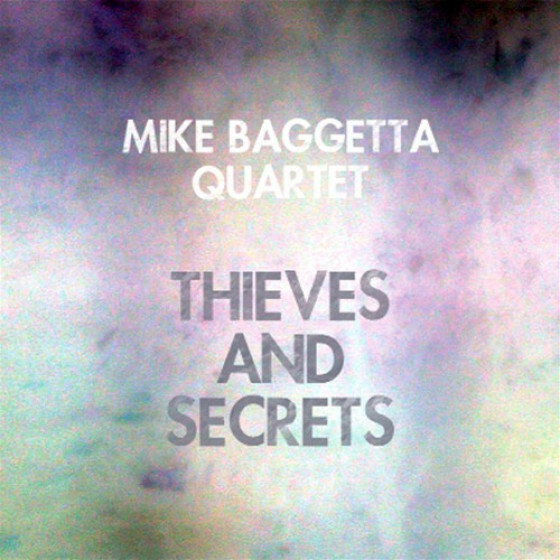 All compositions by Mike Baggetta. 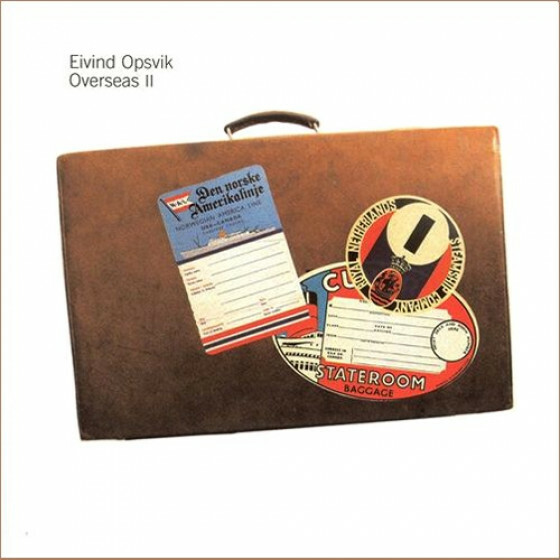 Recorded in New York City during 2010. 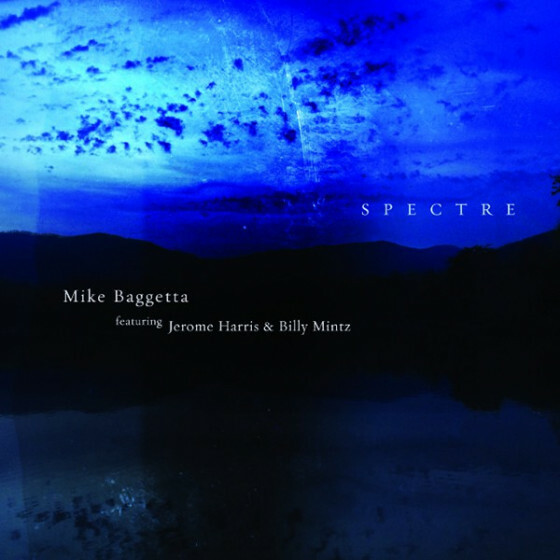 "Guitarist Mike Baggetta's versatility has been in the thick of New York's creative music scene, whether performing with Tom Harrell or front-lining projects like Bridges (MabnotesMusic, 2011), a duo recording with trumpeter Kris Tiner. 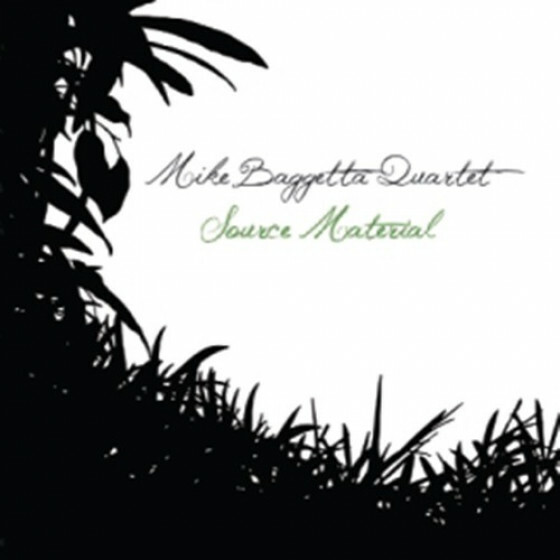 Source Material is Baggetta's follow up to 2009's Small Spaces (Fresh Sound), with a working quartet that includes robust sax work from Jason Rigby, veteran drummer George Schuller and rising bassist Eivind Opsvik. 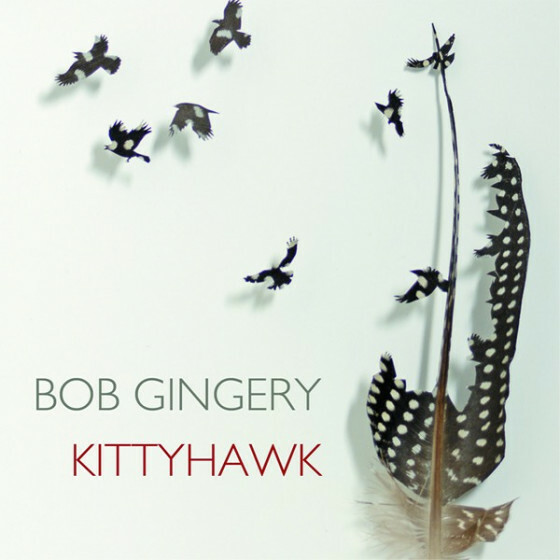 What sets this recording on higher ground is not just the caliber of these musicians, but how they communicate and interpret Baggetta's material. "Tonic" is precursor of things to come, a lithesome piece that starts with an inquisitive drum solo and an infectious rhythmic thread, some luscious harmonies, and a floating bass pattern. It opens up with gorgeously fervent solos and a lyrical imprint that sings long after the melody ends. There are plenty of guitarists with chops but few whose fingers can write and paint pictures this musically. "Nathan" has that friendly, rustic persona, with Baggetta putting down some Bill Frisell-esque licks in a setting that's far removed from New York's hustling environment. But the concrete jungle emerges in "Momentum," with elastic distortion guitar and some tricky maneuvering within a rigorous swing tempo. 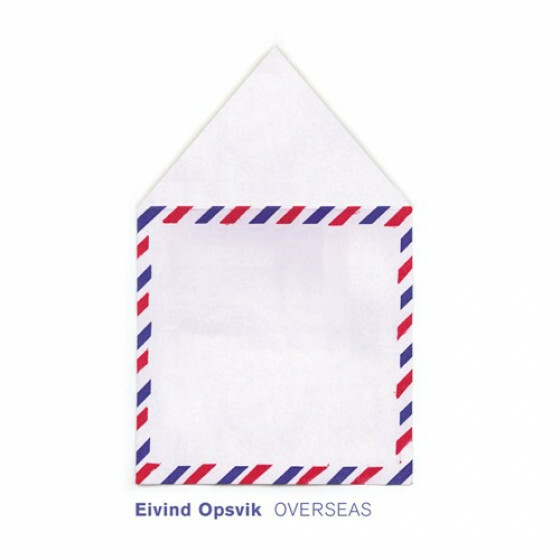 "The Sky & The Sea" is altogether different, Opsvik conveying a shadowy bass solo before Baggetta probes imaginatively on acoustic guitar and Schuller tinkers with equally creative percussion embellishments. The program continues in fine form with plenty of surprises, yet a consistent quality, on the spacious and inviting "The Winter Moon," a striking solo acoustic guitar track, or the circuitous grind of "Projections," where the tempo nearly flies off its axis but is held in check by the rhythm section's skill. 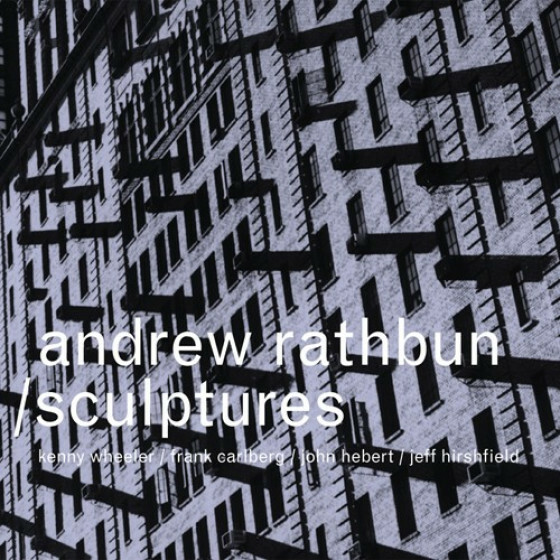 When vigorous composition and improvisation come together as one, it sounds like Source Material." 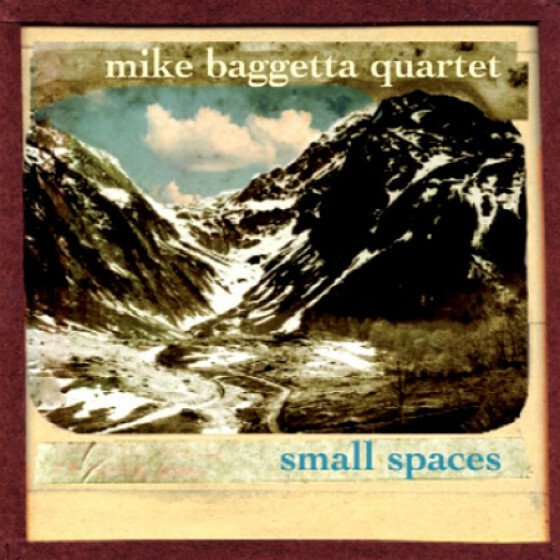 "Guitarist Mike Baggetta creates a remarkable collage of images that are framed by his composition, writing with abundant skill and bringing an immediate presence to music carried to fulfillment by his band. He has some of the best musicians here, who interact with fluidity and add texture and ambience on the road to resolution. Baggetta has a wide comfort zone. He essays bop as facilely as he does a ballad, balancing his technique with a high degree of creativity. The expanse of "The Winter Moon" provides open spaces for his locutions on acoustic guitar; clean and pure, he lets introspection be the guiding light as his notes sing a gentle, yet radiant song. 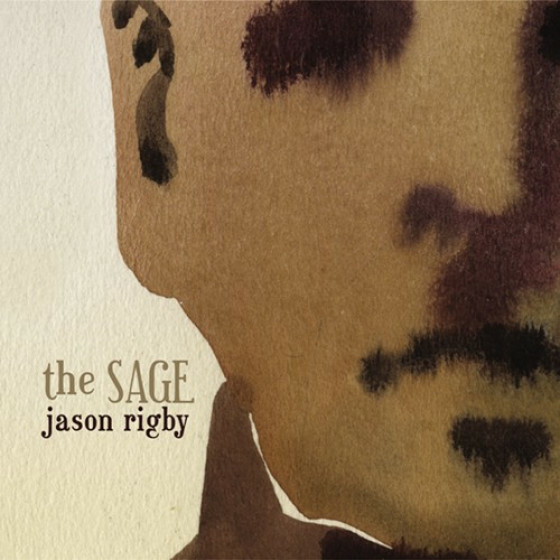 Jason Rigby is not only an articulate singular voice, he is also an adept companion in conversation with Baggetta. "Projections" finds him uncorking a string of ideas, his phrases cavorting and thrusting just as surely as they shoot barbs. Baggetta references the melody and bends his notes to change shape while building a backdrop with his chords. His point of view is good enough for drummer George Schuller and bassist Eivind Opsvik to set the pulse racing. Baggetta is not prone to letting the unexpected take hold. After an up-tempo Latin-flavored head from Rigby on "Momentum," he transits into hard bop. 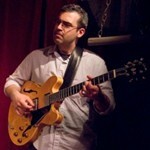 His improvisations are heady, driven by a steady stream of high-flying notes. 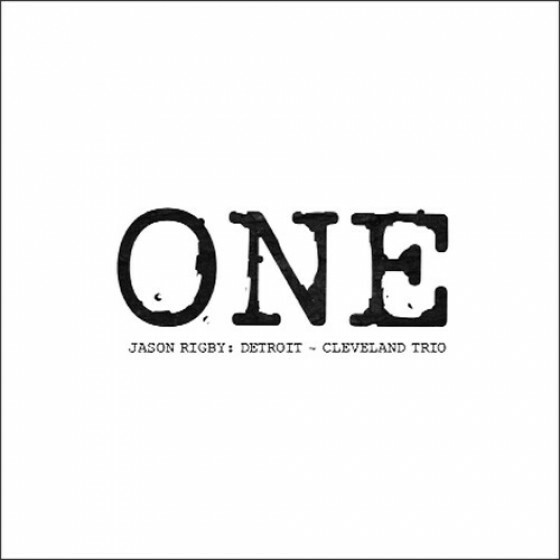 It's another virtuosic performance that finds its complement in Rigby, whose return revolves around bop phrases, using time and space judiciously. Baggetta proves all over again that he is an enlightened guitarist and composer. 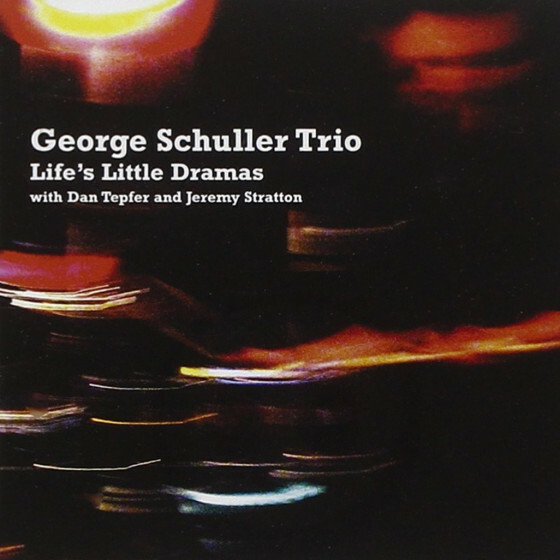 With much happening stylistically and diversity being captured with confidence and verve on this CD, listening to the quartet is quite simply, a joy." Source Material (Fresh Sound New Talent), the new album by the guitarist Mike Baggetta, suggests a busy variety of postbop, but not one without room to breathe. Source Material is modern music as it should be played, not only about cogent solos and sonic experimentation but also melodically strong and filled with striking interplay. Much of the music is played at lower volumes so pay close attention and reap the musical rewards. As original and distinct a musical voice as one can find, Baggetta is charting his own unique and direct musical course by taking the road less traveled. Unlike performers that are mere derivatives of the post Pat Metheny school of the avant garde, Baggetta is now the one giving the lessons. Blessed with one of the more inventive melodic sensibilities of any guitarist today, Source Material is a master class for the six string enthusiast. There is an overall dreamy quality to this disc which reminds me of In a Silent Way by Miles Davis for the first few songs. By the time the quartet get to Momentum, they take off for some great, slow-burning fusion-like explorations. Mike switches to solo acoustic guitar on The Winter Moon, which is a most haunting piece with elegant guitar-work. The writing and playing is consistently strong and inspired throughout.